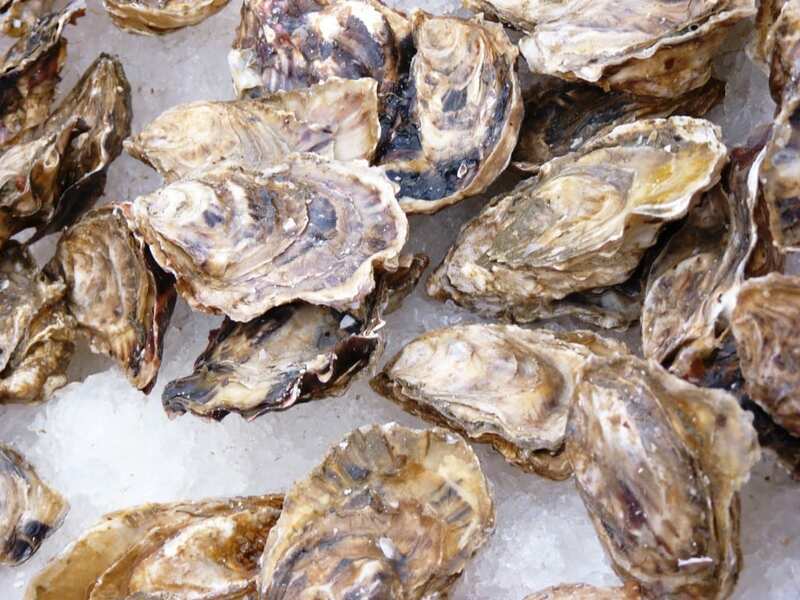 The largest ever oyster farms could be coming to Southeast Alaska. That’s in line with the state’s Mariculture Task Force that sees the potential for a $100 million industry in Alaska. “Whiting Harbor is the only location (in Alaska) where the Didemnum vexillum is found and it’s quite a jump from the British Columbia populations that have been present since the ’90s,” she said. But many in the community blame the old oyster farm. 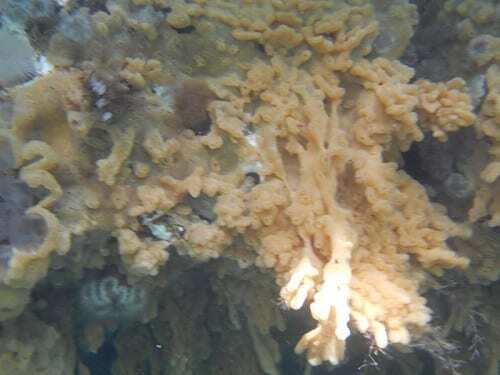 Efforts continue to eradicate the invasive sea squirt species also known as d.vex. 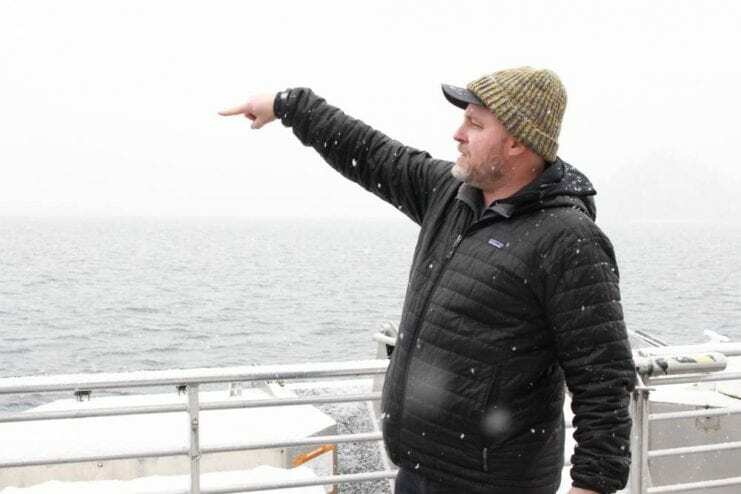 So when there’s talk of bringing oysters back to Sitka Sound locals say they want assurances there will be no repeat of the Whiting Harbor debacle. Alaska Department of Fish and Game’s invasive species coordinator knows all this history. She says any new oyster farm operation should be required to regularly survey their gear. 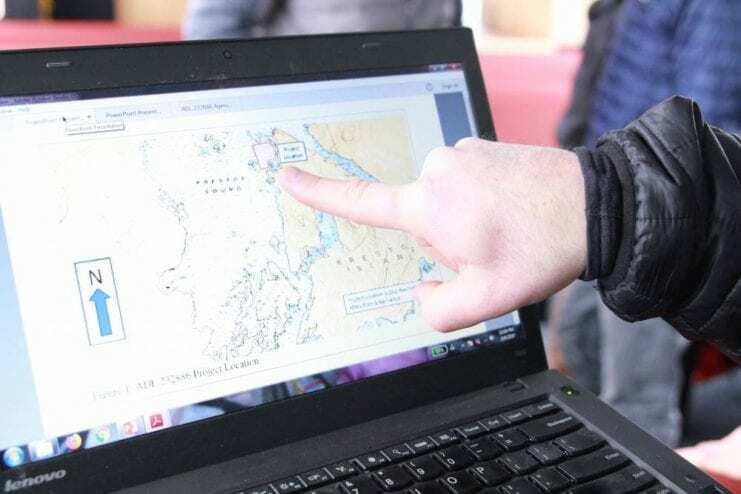 That’s among the formal recommendations by Fish and Game to the Department of Natural Resources which is reviewing Silver Bay Seafood’s application to lease 182 acres of seafloor.